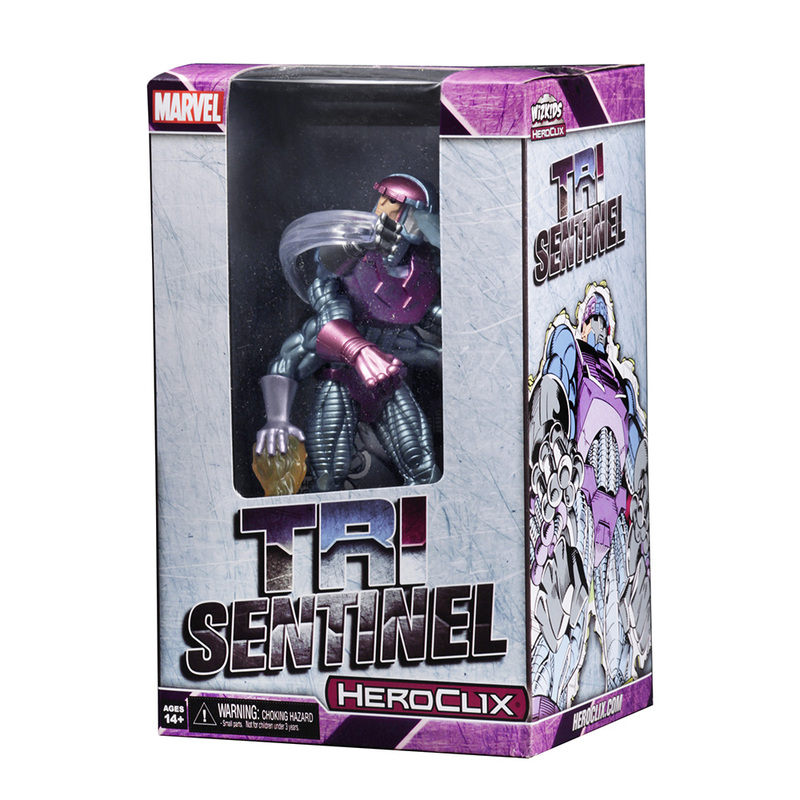 The Tri-Sentinel colossal towers over the competition in this local gaming store release. The Grand Prize of the Days of Future Past Storyline OP event is now available for anyone who didn’t get a chance to get one early! 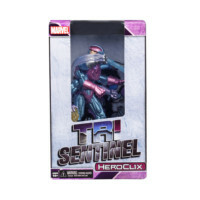 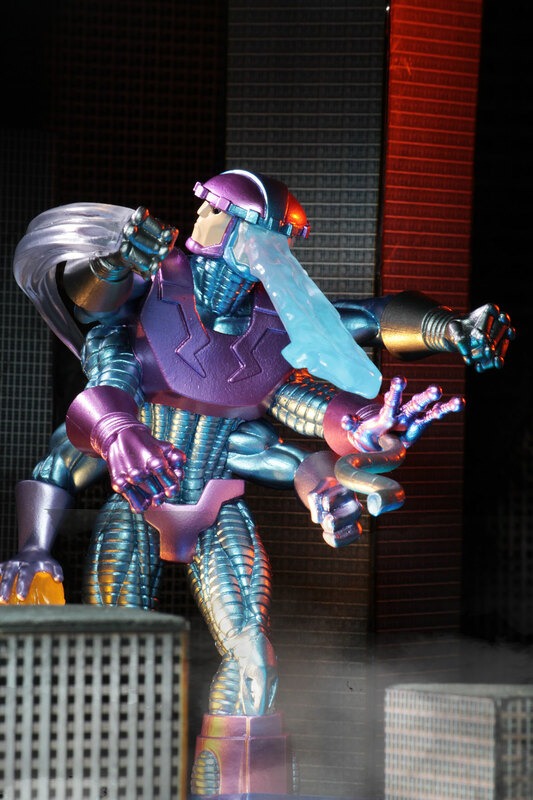 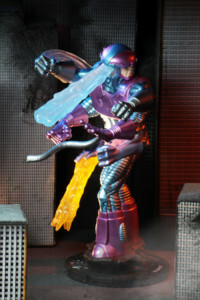 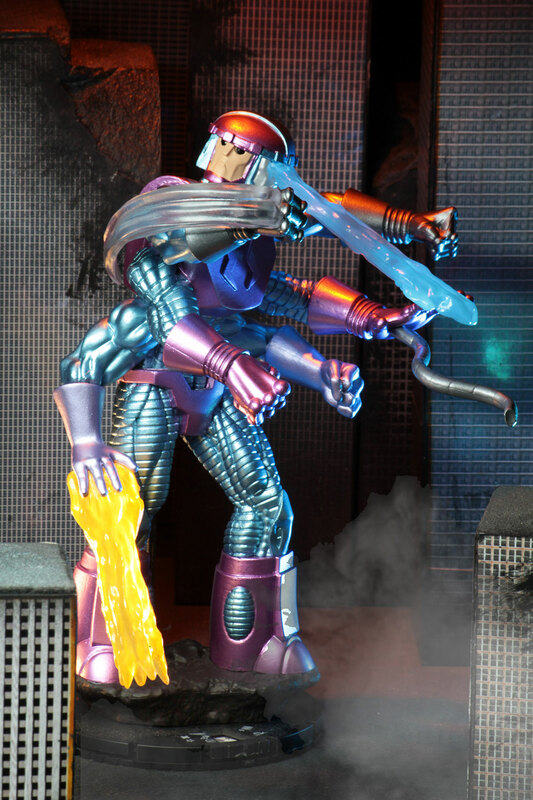 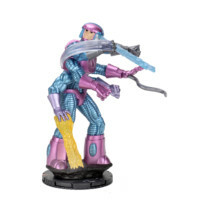 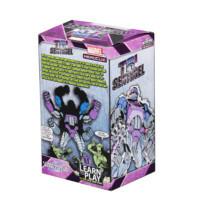 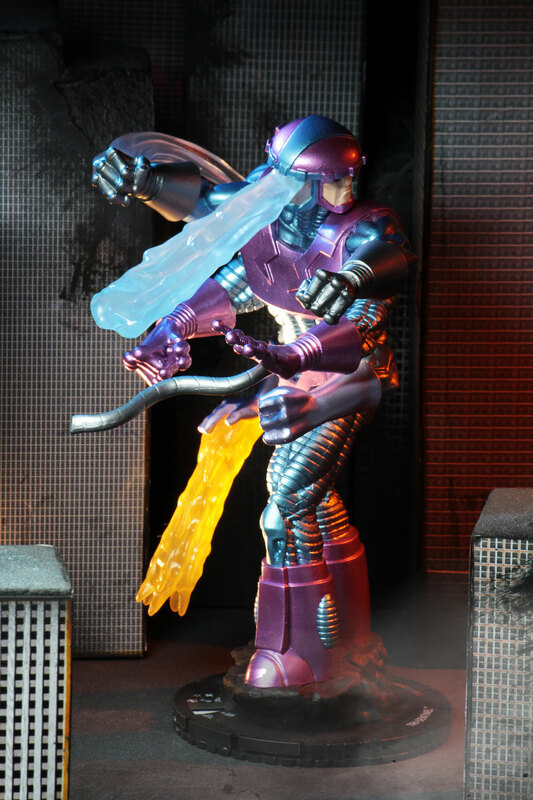 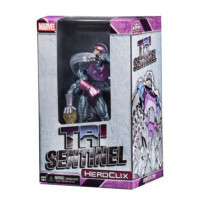 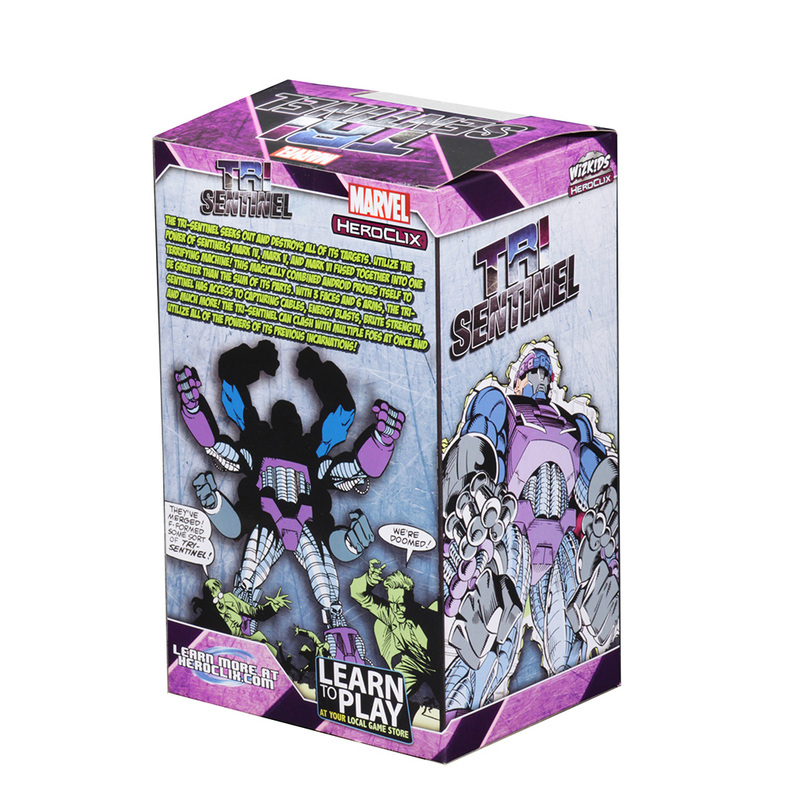 Utilize the power of Sentinels Mark IV, Mark V, and Mark VI combined together into one! 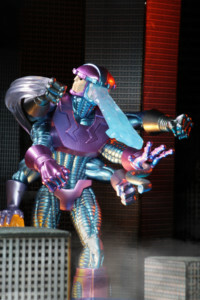 This magically combined android proves itself to be greater than the sum of its parts. 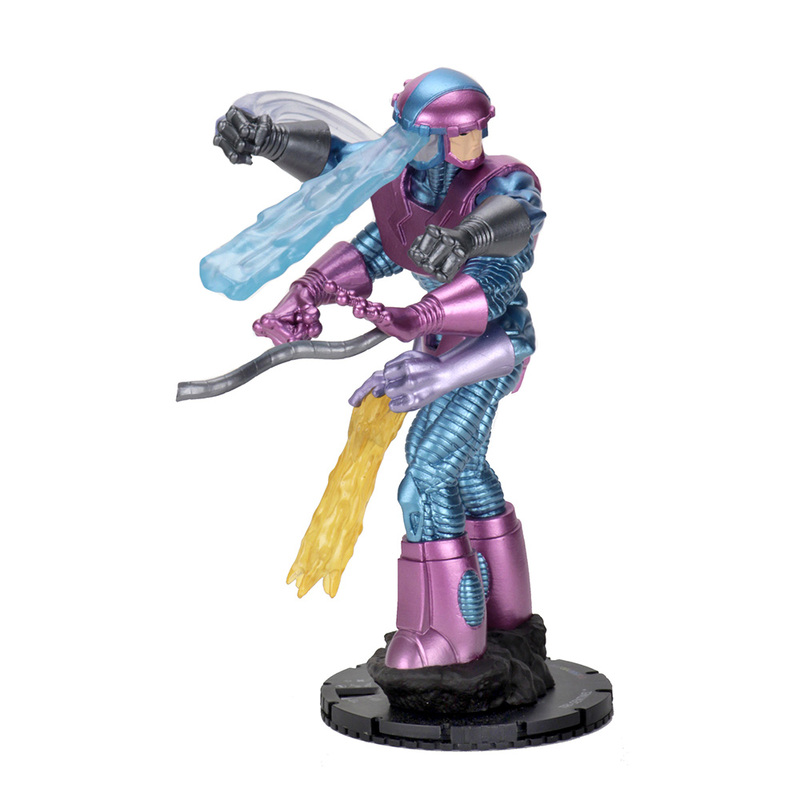 With 3 faces and 6 arms, the Tri-Sentinel has access to capturing cables, energy blasts, brute strength, and more! 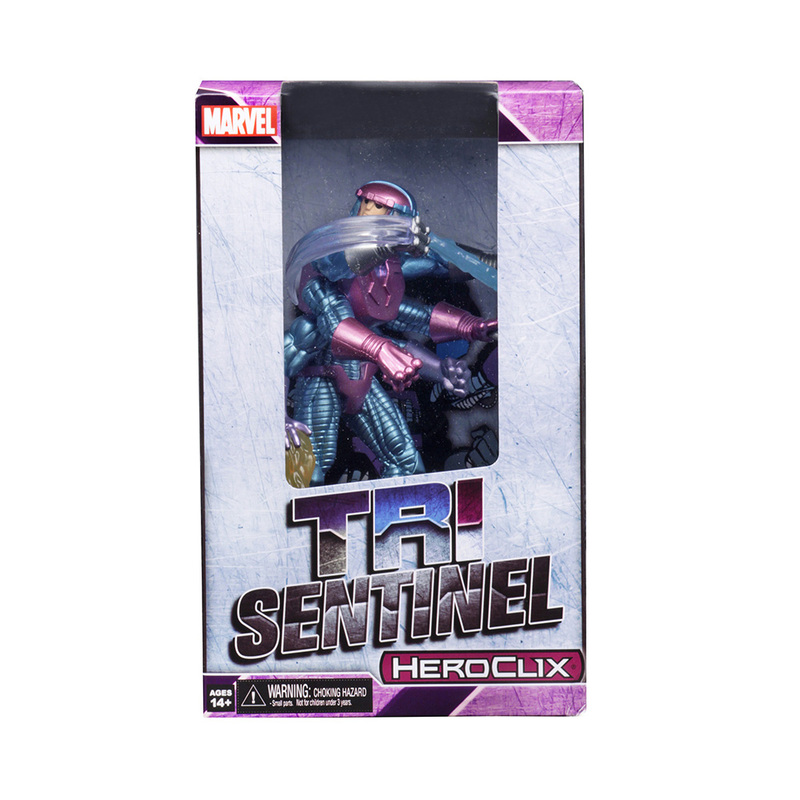 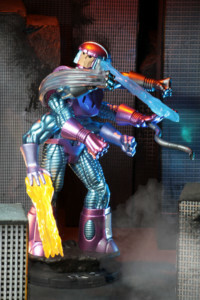 The Tri-Sentinel will be able to clash with multiple foes at once and utilize the powers of its previous incarnations.